Mother’s Day is approaching this weekend and I think I am almost done. Almost. I have flowers to purchase but that’s about it, everything else is sorted. I am ahead of myself, for once. 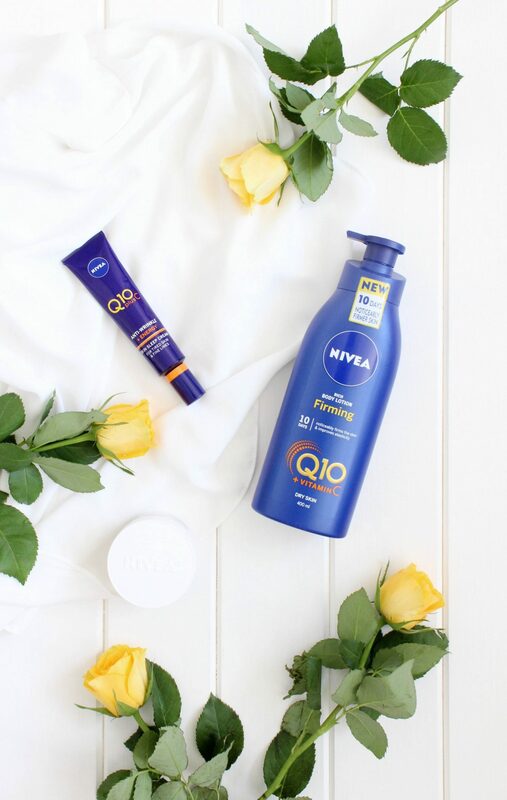 Whilst creating my own curated Mother’s Day gift this year (I’m feeling a combination of gifts as opposed to one main gift), Nivea have added a helping hand and have provided me with a few extra special treats for Mum. Thank you, Nivea! I had the opportunity to select a few items and I hope I chose well, we will find out on Sunday. I picked items that I knew my mum would gravitate towards, in fact, I am sure she uses the moisturiser I have chosen regularly so hopefully she appreciates the backup. 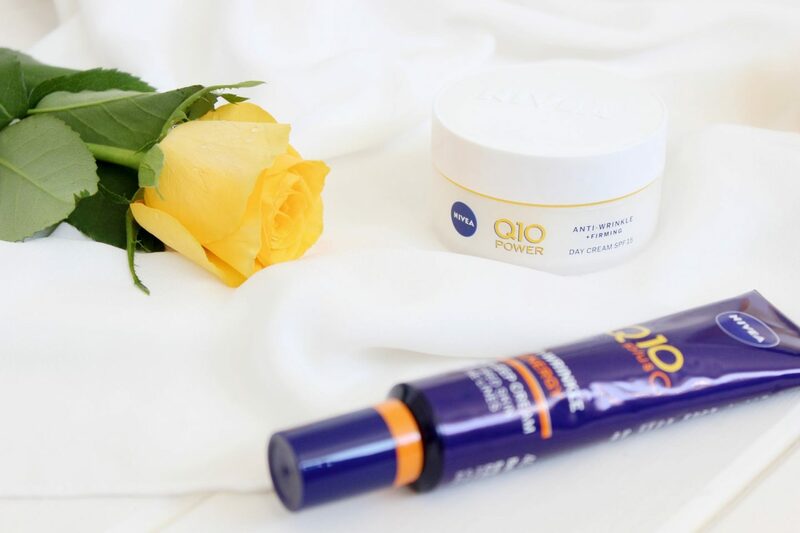 For mum, I picked out the Nivea Q10 Power Anti-Wrinkle + Firming Day Cream with SPF 15* as I am almost sure she has used this before and that she has enjoyed it. Overall it has quite good reviews so I am hopeful this will be a gift well received. I personally haven’t tried this myself, as in the past I have found Nivea moisturisers to be a bit too rich for my skin, however now that I am a bit older I would consider trying them out to see how I fair. For now, though, this is strictly for mum. I also decided to go with the Nivea Q10 Plus C Anti-Wrinkle + Energy Skin Sleep Cream* which I have never seen before in the likes of Boots and Superdrug. This retails at £12.99 but is currently on offer (at the time of writing) in Boots for just over £8. In fact, on a side note, there are so many Nivea products on their website that I have never personally seen before; I hadn’t realised that the range was so vast. I think that this sounds really nice, plus, the added bonus of Vitamin C can only be a good thing as I think my mum would welcome a nice healthy glow to her complexion. Judging from her skincare routine at the moment, I don’t think she has anything quite like this. The final product I chose was the Nivea Q10 + Vitamin C Rich Body Lotion* which again I know my mum will love. This comes in a rather generous size of 400ml and retails at £6, currently to be found on offer for £3. This product is packed full of Q10 and Vitamin C and aims to help firm the skin and improve elasticity. Maybe I should keep this one for myself. 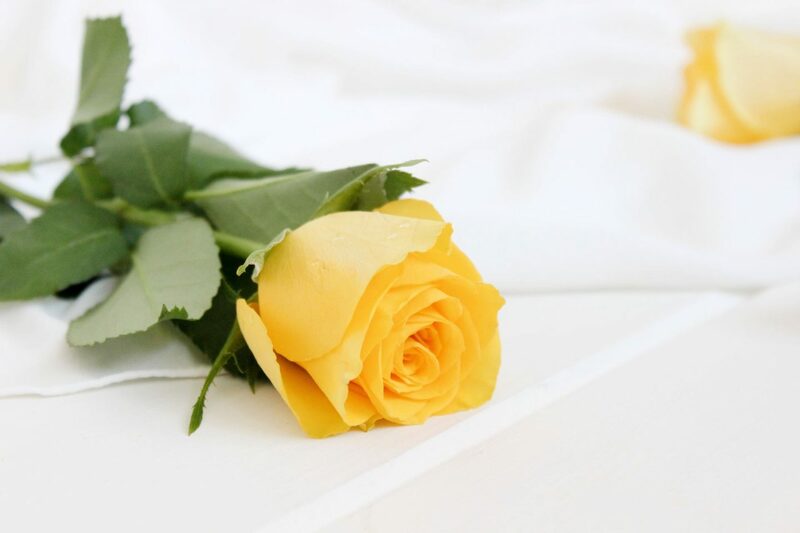 Whilst Mother’s Day is not all about gifts, it is a nice way to be able to celebrate the day with mum and treat her to things that ordinarily she wouldn’t buy herself. 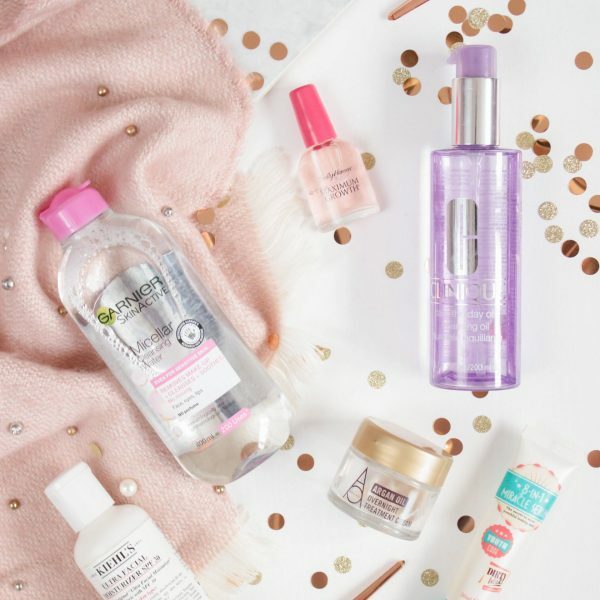 Beauty products are of course delightful, we all like a nice pamper now and then, however what cannot be forgotten, when it truly boils down to it is the love and bond that you have with your mum. My mum is my best friend, she always has been and always will be.